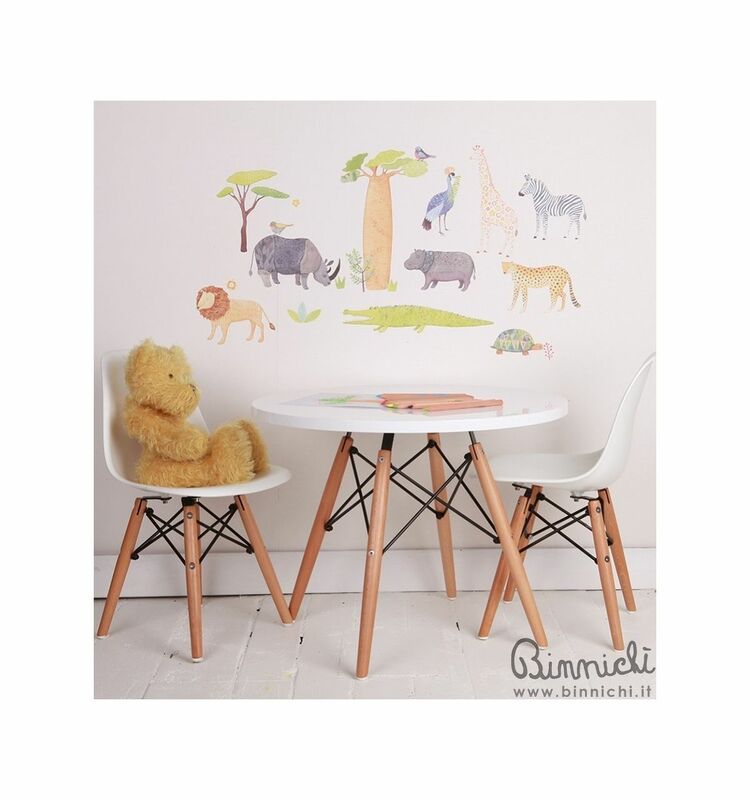 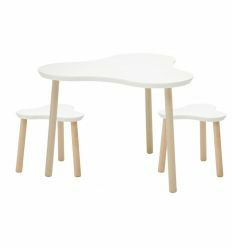 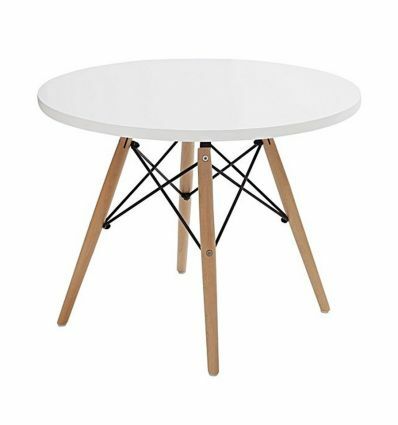 C&R Eames kids table is a lovely little reproduction of the iconic table. 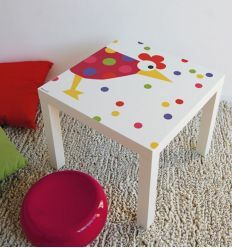 A design object scaled down to kid's sizes to give a glamour touch to your children's room. 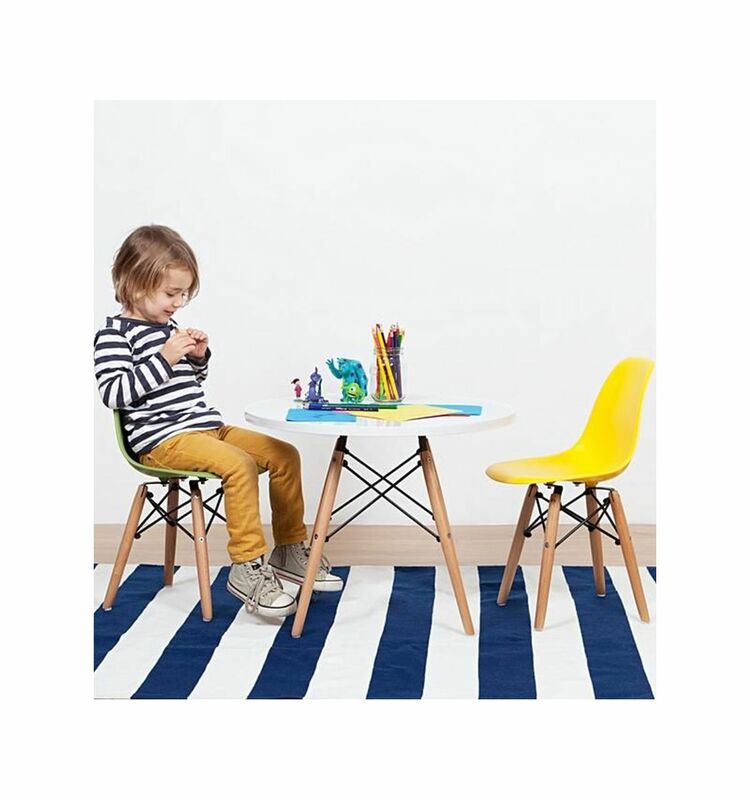 Coordinated with C&R Eames DSW chair for kids. 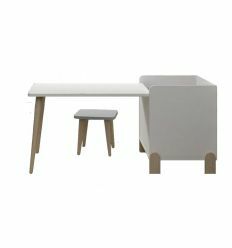 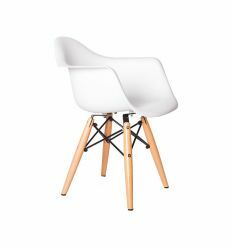 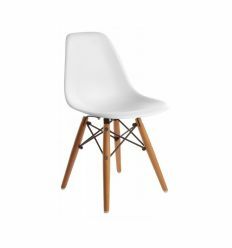 - Material: top is made from laminated ABS, legs are made from high grade steel and beech wood. 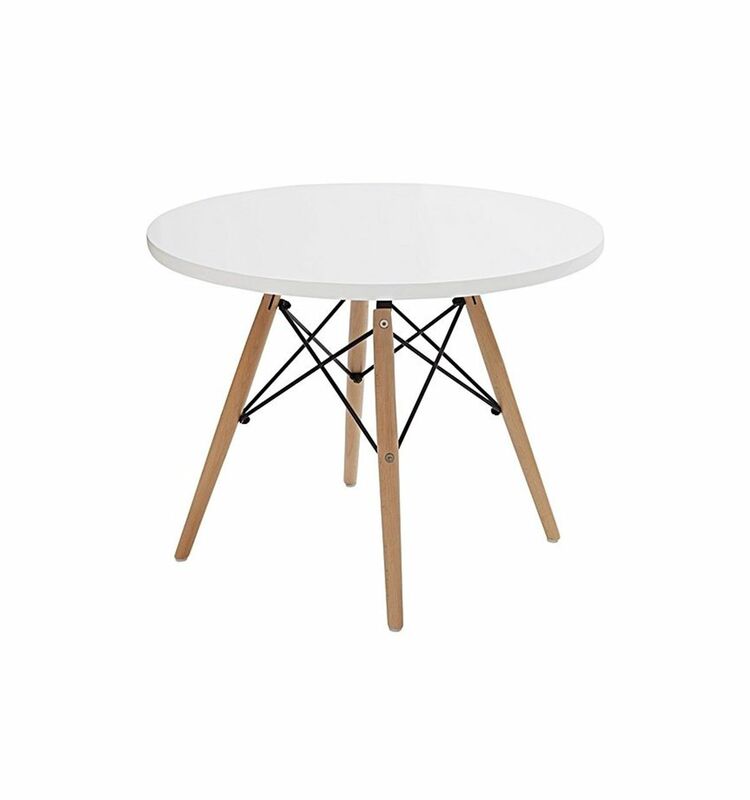 - Dimensions: Ø 60cm, height 47cm.